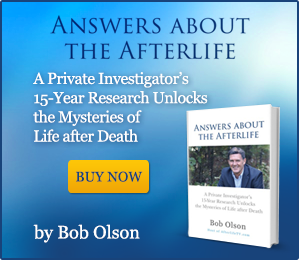 ANNIE KAGAN: “In this Afterlife TV conversation, Annie Kagan shares her brother Billy’s amazing experience in the spirit world. It all began about 3 weeks after Billy passed. Annie woke up one morning to find that her brother was talking to her from the other side. Not being a medium, Annie was as surprised as any of us would be and wondered if it was all real. Brother Billy Fingers gave Annie evidence to show her that these conversations she was having with him were real. He also gave her evidence to show her that there really is an afterlife. Moreover, Billy told Annie what his experience is like in the spirit world, much of which was pleasantly surprising and comforting to Annie. Annie shares all of this and more with us in this fascinating episode. communicated with her brother on the spiritual side of life. “Greek philosophers even had a name for the people who somehow suspended between this life and the next life, “walkers between the worlds.” Dr. Kagan’s thought-provoking account is an excellent example.” –Raymond Moody, M.D., Ph.D., bestselling author of twelve books including Life After Life–which has sold over 13 million copies world wide. Click on the image above to purchase the paperback. The above video is a promo for the book. 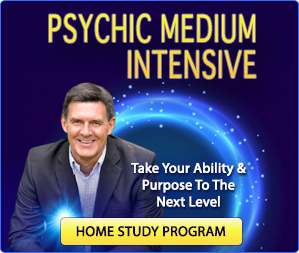 ANNIE KAGAN’S BIOGRAPHY: Annie Kagan is not a medium or a psychic, she did not die and come back to life; in fact, when she was awakened by her deceased brother, she thought perhaps she had gone a little crazy. Prior to this, Annie was a successful chiropractor and a songwriter who abandoned her hectic city life in Manhattan in search of serenity in a small, secluded house by the bay. This is when her brother, Billy, died unexpectedly and began speaking to her from the afterlife, upon which she agreed to accompany him on his journey through the mysteries of death. 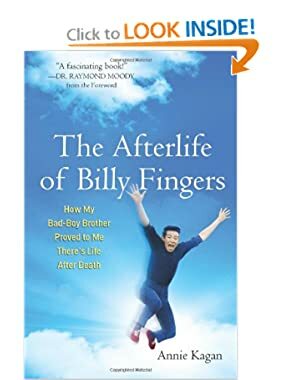 As Billy reaches out from the “other side” to change his sister’s life and the lives of those around her, he shares secrets about the bliss and wonder that come in the afterlife. Visit Annie Kagan’s website at AfterlifeOfBillyFingers.com. Anyway, great job as always; looking forward to the next one! I’m so glad this story resonated with you. Thanks as always for your comments. I appreciate them. I really loved and was intrigued by this interview. 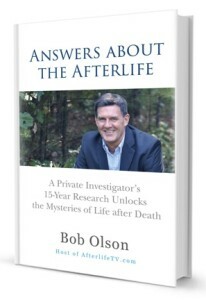 So much more we have to learn about the afterlife! That sure is true. Best wishes to you. Loved this interview. A lot of it resonates with me. I’m going to get the book as soon as I can. Can’t wait for the next episode of your show. Thank you. I have already read the book from Robert Schwartz, Your Soul’s Plan after seeing your interview with him. Thanks again for everything you do. Wow, those are amazing signs. I have never known anyone to have a hummingbird land on their arm. Your son was definitely trying to send you a strong, undeniable message. I am most sorry about your losses. Your soul was very courageous to sign up for this lifetime in order to learn about grief. But I’m glad that you found my book and are now seeing the signs that have likely been there all along but you were unable to notice them. Keep looking and allow more of them into your awareness. Each one will comfort your grief a little more. I appreciate that you have written me, as it is stories like yours that fulfill me and show me that my work has value. My best wishes to you and your husband, Sharon. I just wished you asked Annie, if she had an explanation to why, Billy was laughing like that, when he told her, her husband was sick. Billy wasn’t talking about reincarnation, was he? Why do you think that was? I honestly don’t recall that from the interview, but nonetheless it seems that Annie would be the best one to interpret the meaning behind Billy’s laughter (her contact info is below the video). I hope you’re well Hans. You’re very kind to share how my work has been helpful to you during this difficult time. Thank you. I’m very sorry about Herbert’s passing. Keep watching and you might even want to read my book as many have said that helped them too. More than anything, be sure to take extra good care of yourself and allow others to take care of you. And talk to Herbert right out loud if you want because he can hear every word you say. 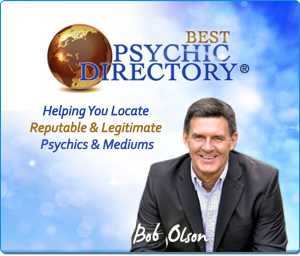 Bob, I love your website, and your many interviews you have done with so many people of spirit, including Annie Kagan. However, I would like to ask a couple of questions, that I am interested with.First, What does it mean to live in spirit when relatives, and or friends cross over to the other side? Are souls in a body, or what? Second, I have seen in my dreams, where there are support groups for persons who have lost family and friends who are still connected, socialize with others here. 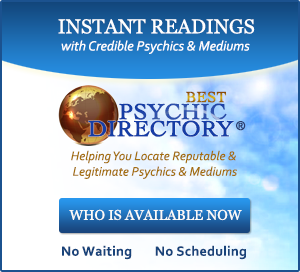 As to your dream, there already are such support groups, which you can find online. Do a search for Compassionate Friends; they are doing what you mentioned. Perhaps your dream was leading you there. Best wishes! 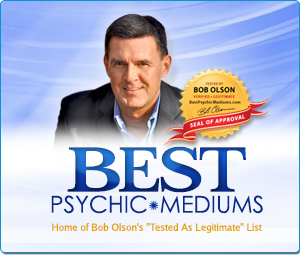 You will one day soon Bob, be getting a call from “Oprah” for her Super Soul Sunday’s Series. if they have not already contacted you. That would be wonderful. I hope you’re right.